Candlelight Terrace in Stamford, Connecticut, on the outskirts of downtown Stamford and minutes from the beautiful Scalzi Park. Candlelight Terrace is an easy driving to I-95 and Metro North train. Candlelight Terrace also has a relaxing community pool and a natural scenic view in the back, with the Rippowam River running behind. 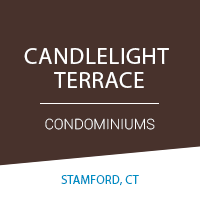 Candlelight Terrace in Stamford, CT has a total of 88 units offered in 1, 2 & 3 bedroom configurations. 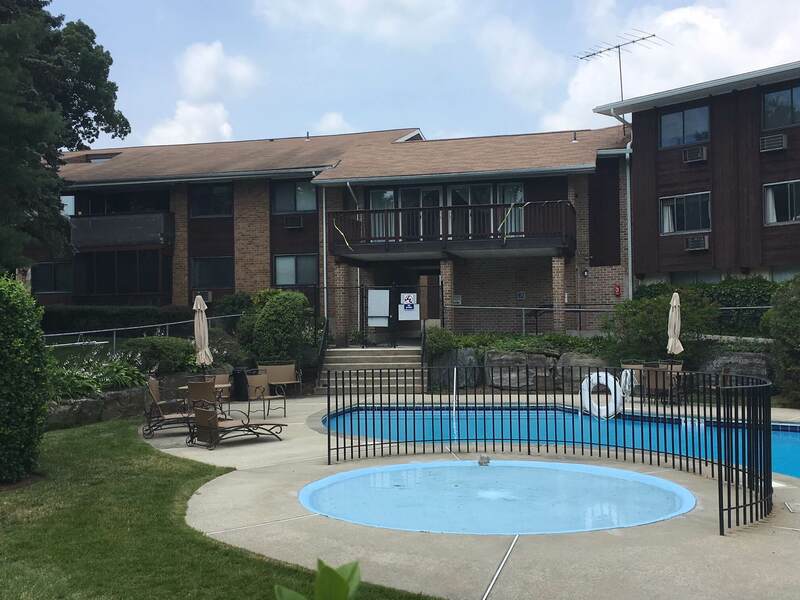 You can enjoy the convenient atmosphere of Stamford and the relaxing ambiance of Fairfield County.